Fans of Muller Corners, rejoice: the brand has answered all our unicorn-themed prayers and has launched a new unicorn yoghurt. Aptly-named the UniCorner, a play on words from the beloved Muller Corner, is a limited edition launch branded "the most magical yoghurt of them all". Is it a bird? :bird: Is it a plane? :airplane: NO! It&apos;s a UNICORNER! Get ready to be excited and delighted by the most magical yogurt of them all! 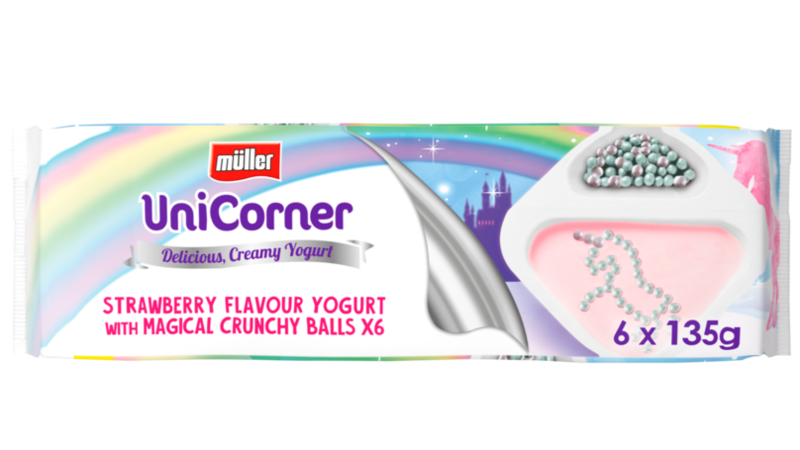 :sparkles: NEW Müller UniCorner: delicious strawberry flavour yogurt with a side of magical crunchy balls! Exclusive to @Asda* . . . #Mullerlicious #Magic #UniCorner #Unicorn #MullerCorner *Subject to availability. Selected stores. The yoghurt is made in the UK using milk from British farms, and is a strawberry flavour with magical crunch balls. The two elements are separated, so you can chuck the crunch balls in, attempt to draw a unicorn in the yoghurt or even spell out a message. Available only in six pack format, the yoghurts cost £2, and the price will rise to £3.75 in June. We can&apos;t wait to try them - and you&apos;d better be quick, as these will only be available for six months. There has been an onslaught of unicorn-themed products in recent months, which we fully approve of. 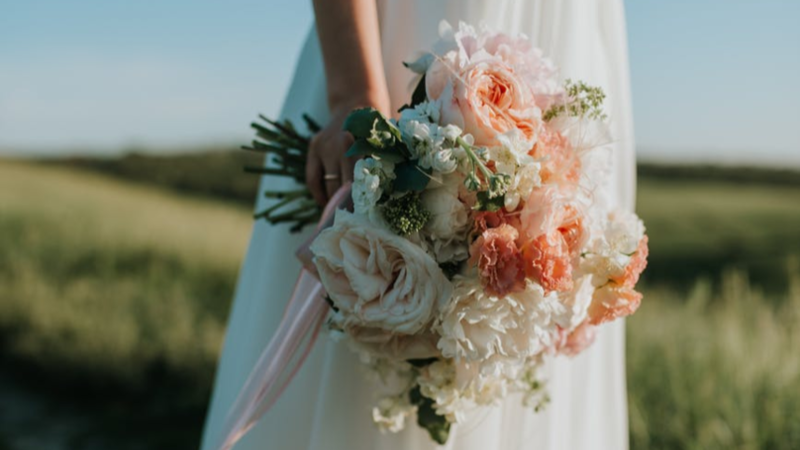 Perhaps our favourite was Morrisons&apos; launch of unicorn flowers for Mother&apos;s Day, complete with cute unicorn horns and ears and a sweet unicorn box. 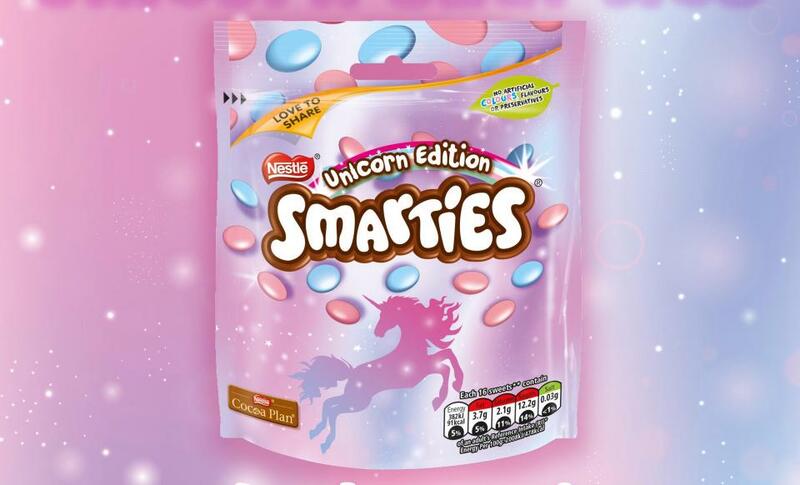 Last year we were super excited by the launch of unicorn smarties, which were just as pretty and as tasty as you&apos;d expect. There&apos;s even a range of incredible unicorn homeware starting from just £3, which includes everything from soap dispensers and toothbrush holders to pink fluffy towels and bedding. And if you really want every single corner of your home to be magical and pay tribute to your favourite mythical creature, you can even find unicorn toilet paper. And to fully immerse yourself in an all-encompassing unicorn environment, you can take a trip to Inflatable Island in the Philippines, described as "the biggest floating playground in Asia", with all the unicorn-themed fun you could dream of. Muller UniCorner yoghurts are available exclusively in Asda from today.